POWERVE (POrtable WEigher for Railway VEhicles) is an innovative portable weighing system, able to determine how the weight force of a rolling stock is distributed on each wheel. 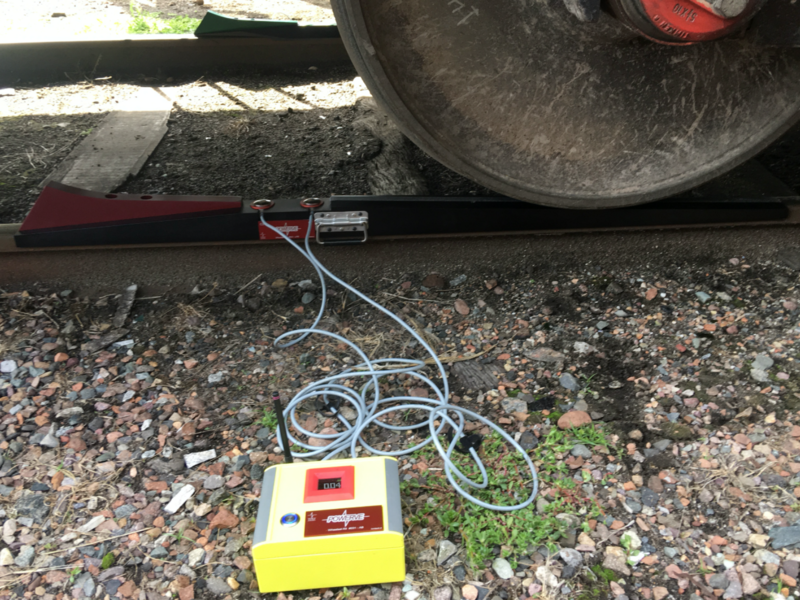 POWERVE is a portable scale, that can be brought to the rolling stock to be measured and that does not need the rolling stock to be brought to the scale. 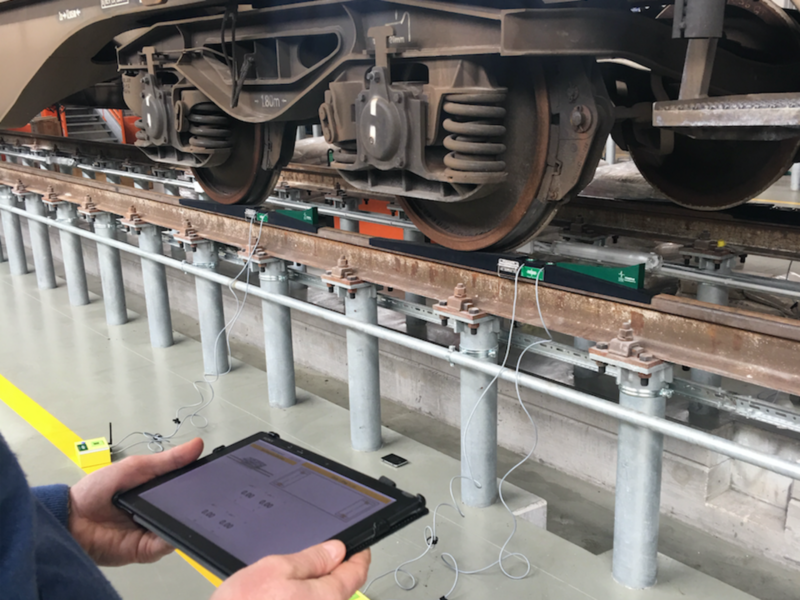 POWERVE statically measures the real set-up of a rolling stock on track, since it measures the vertical forces of each wheel on the contact point, at the wheel/rail interface, and therefore it measures exactly what happens when a rolling stock is running on track. 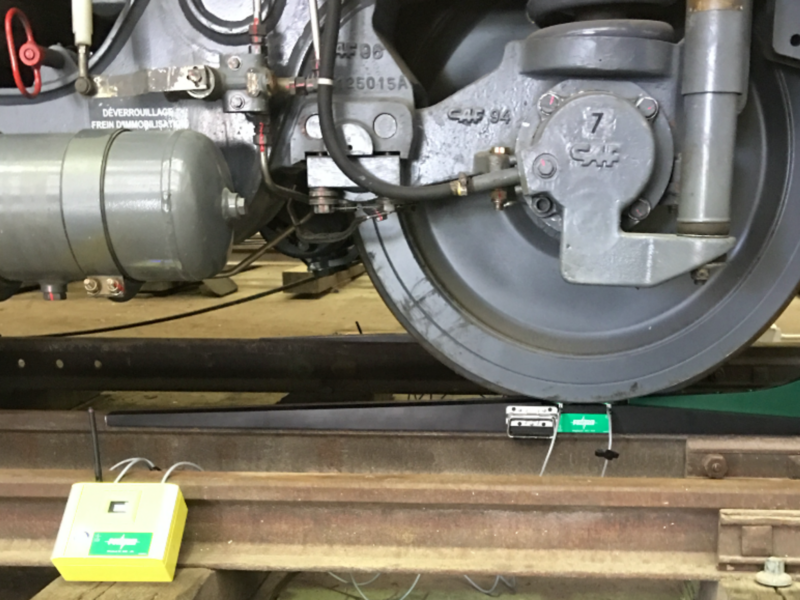 POWERVE is very easy and fast to use, it can be installed and uninstalled by a single person in a few minutes and the bogie measurement is performed in less than 10 minutes. POWERVE allows to measure up to 6 wheelsets at the same time. POWERVE Wheelset Kit is very light, since it weighs less than 25kg. POWERVE is already in line with the prEN 15654-2 and it automatically provides measurement reports with the values of the parameters useful to the technician for his evaluations. POWERVE is equipped with a Control System, which manages the whole measurement process and which transfers the results on a Cloud platform, in order to process and export the data in the most common formats. 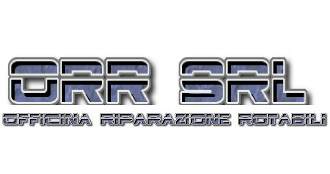 POWERVE is co-financed by the European Union, by the Italian State and by the Region of Campania, within the ROP Campania ERDF 2014-2020. The measurement carried out with POWERVE raises some questions on the technology used, the measurement modalities and the obtainable precision. 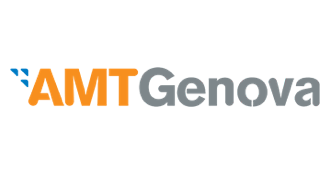 For further technical details please refer to the FAQ. The Wheelset Kit consists in the mechanical parts and the sensing elements, including the relative acquisition boards to measure 1 single wheelset. The Control System consists in a Tablet with SW App for the implementation and the necessary controls to manage the measurement process. 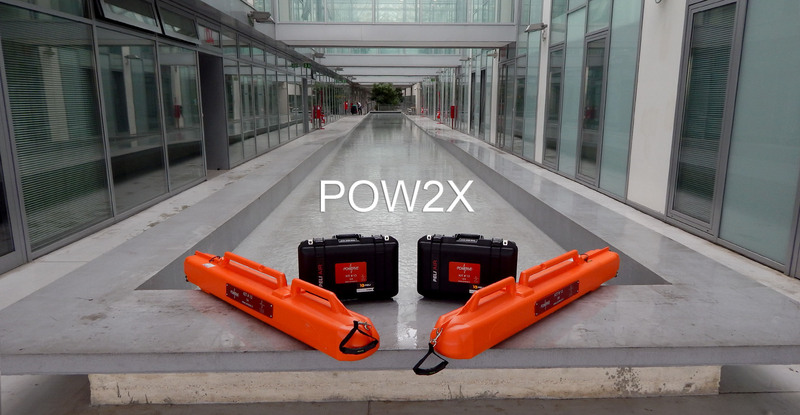 POW2X – made up of 2 Wheelset Kits (each Wheelset Kit measures the vertical forces of each wheel of the wheelset simultaneously) and 1 Control System. 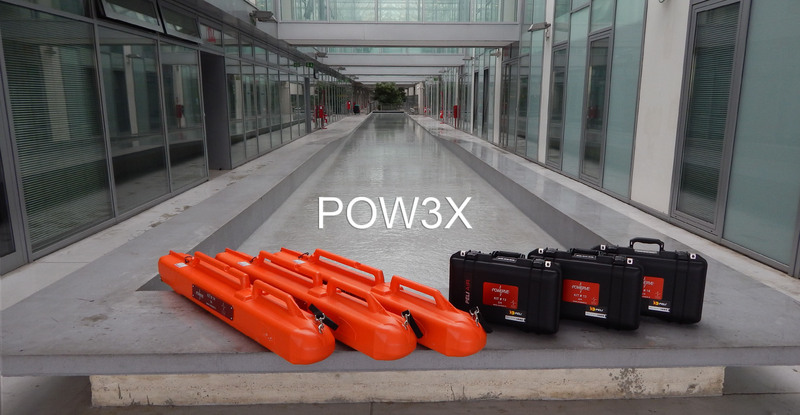 POW3X – made up of 3 Wheelset Kits and 1 Control System. 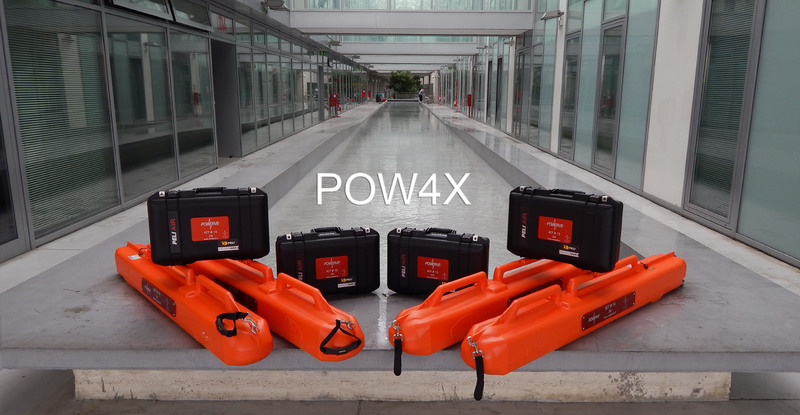 POW4X – made up of 4 Wheelset Kits and 1 Control System. POW6X – made up of 6 Wheelset Kits and 1 Control System. Many Wheelset Kits can be used together, up to a maximum of 6, with the same Control System. 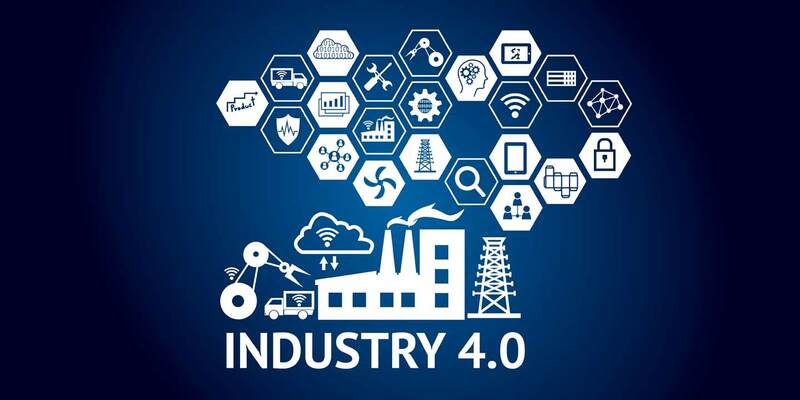 POWERVE allows an easy interface with Management Systems, so that it can be included in the investments of the National Plan Industry 4.0. In Italy, this allows to benefit from the corresponding incentives provided, in the form of an hyper amortization rate of 250%. POWERVE has been awarded by Horizon 2020 – SME Instrument, the Framework Programme for Research and Innovation. 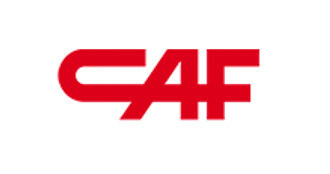 As part of product certification, the overall operation of POWERVE has been verified in operating conditions in the field, in the presence of an Independent Safety Assessor, to certify the performance achievable (overall system uncertainty <1%). The verification was carried out by using many concrete blocks of known weight (measured by an instrument of higher precision class), loaded on a bogie wagon, to calculate the deviation measured by POWERVE compared to the expected values. POWERVE, at the end of each measurement, provides the results in PDF format automatically, ready to be shared via Email, Bluetooth and other sharing options. POWERVE is also provided with a Cloud platform to manage, store and download all the measurements in the most common formats (Excel, CSV). 1. What are the factors determining the distribution of weight force on the four wheels of a bogie? flexural stiffness of the rails. 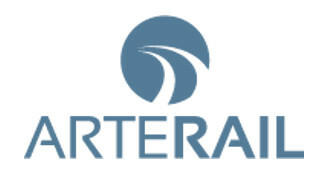 Some of the above parameters are specific to the vehicle to be measured and cannot be influenced by the measurement process, while other parameters can be influenced by the measurement process in place. 2. In which way does POWERVE perform the measurement? The first way is to use POWERVE to measure the wheel force distribution of a rolling stock in two measurement sessions. The 1° measurement session allows to measure the 1° bogie of the vehicle, while the 2° measurement session allows to measure the 2° bogie of the same vehicle. 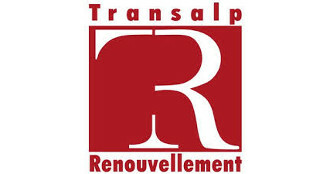 This procedure, made possible thanks to the technical characteristics of POWERVE, generates a negligible measurement error in most cases (accuracy <1% – for further information – DAP 001 H19 NB 2016b – “Theoretical analysis of possible factors of error in measuring the weight of a rolling stock”). 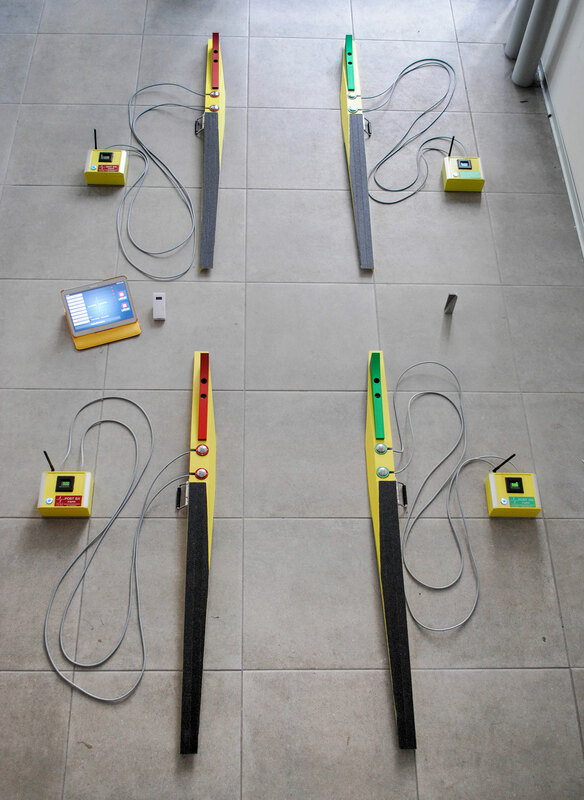 The second way is to use POWERVE to measure the wheel force distribution of a rolling stock by measuring all the wheelsets of the vehicle at the same time and on the same plane. 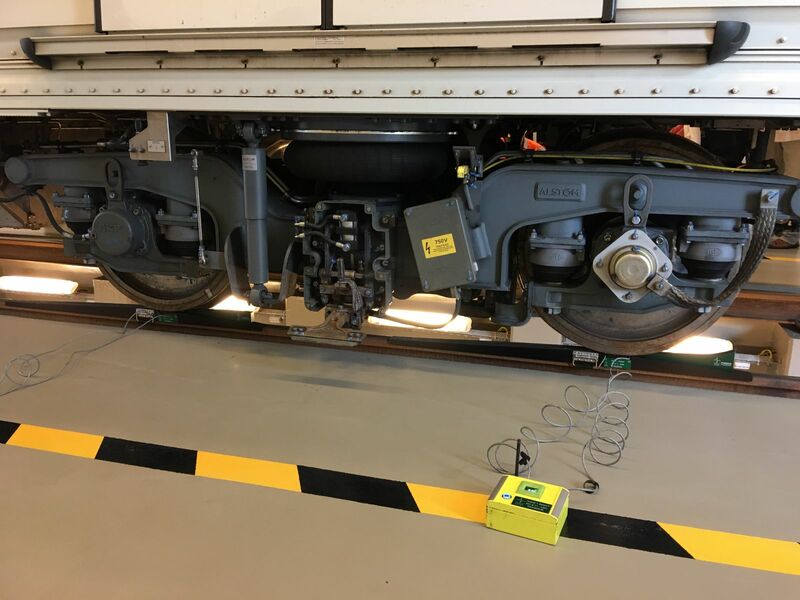 In this case, the measurement will be in line with the new European Standard prEN 15654-2 – Railway applications – Measurement of vertical forces on wheels and wheelsets Part 2: Test in workshop for new, modified and maintained vehicles. This Standard envisages that the measurement of the whole vehicle must be taken simultaneously on a level and perfectly stable track (as specified in 2.3.3 Alignment of contact points / Track characteristics definition of prEN 15654-2). 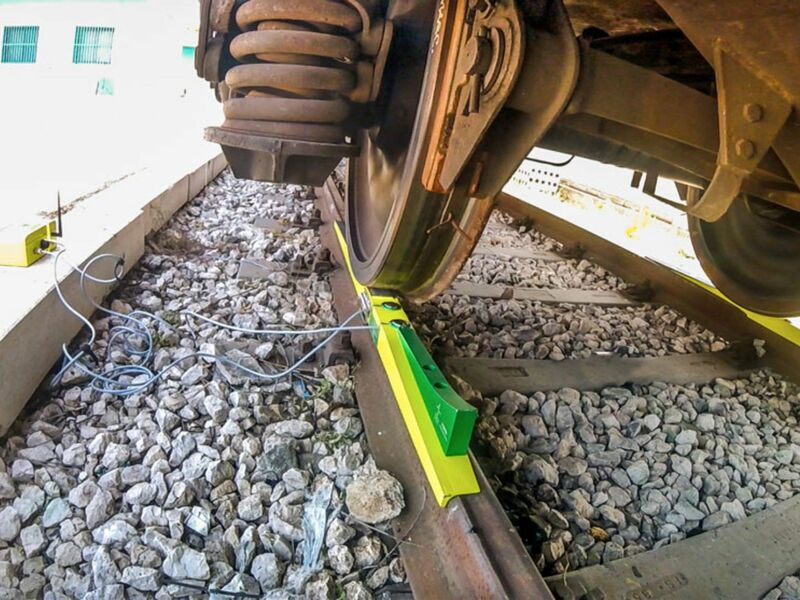 In both cases, POWERVE has been developed to measure a rolling stock by moving it just 1 meter during the measurement and, being it easy to move the system to the bogie to be measured, it does not require large movement of the rolling stock. This allows to take tests also in very small workshops, where there is often a lack of tracks that are long enough to use fixed systems installed on. 3. How complex is the right positioning of the system in relation to the rolling stock to be measured? The positioning is very simple because the system is installed when the rolling stock is still and it is positioned on the track designated for the measurement. It is sufficient to use the jig to install each component of the system perfectly aligned. This allows to always install the system in the correct way, regardless of the different distances of the rolling stock wheelsets. 4. 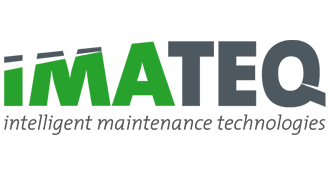 What is the maximum measurement uncertainty of POWERVE? Obviously, human errors can be added to these errors. Regarding the errors referred to at point a), a series of recommendations provided in the Standard prEN 15654-2 should be followed. Regarding the point b), the sensing elements were certified according to ISO 376, obtaining a class 2, whose repeatability error is <0.2%. As to point c), as already mentioned, in most cases the error is negligible (<1% on the total weight), on the basis of a theoretical discussion (see document DAP 001 H19 NB 2016b – “Theoretical analysis of possible factors of error in measuring the weight of a rolling stock”). In order to evaluate operationally the possible real error, we have carried out a specific experimental campaign (see document DAP 001 H21 NB 2016f POWERVE – “Performance in field test”). 5. When weighing a bogie (an axle) at a time, the rolling stock, by going up on the ramps, is inclined compared to the horizon. What is the influence of this inclination on the measurement? The influence of this inclination is negligible most of the times. This is due to the fact that the sensing elements are just 40mm high, therefore, when the bogie centre distance is > 3 meters, the resulting inclination is so low that it does not cause significant variations. 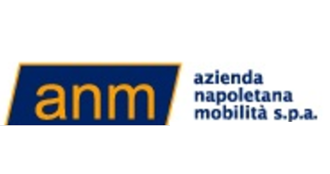 For further information, see document DAP 001 H19 NB 2016b – “Theoretical analysis of possible factors of error in measuring the weight of a rolling stock”). An important aspect consists in the fact that POWERVE makes the wheels go up without causing a twist and therefore without affecting the normal suspensions set-up, which would cause a different distribution of the forces on the ground. 6. Why are 2 cells used rather than just one? Because the 2 cells form a sort of “cradle”, in which the wheel is placed in a stable equilibrium condition that does not require external traction/braking forces to stop the rolling stock on the sensing elements. 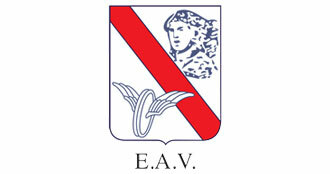 In this way, the measurement takes place in total absence of external forces. 7. Why is it emphasized that POWERVE does not alter the “normal ride attitude”? The measurement takes place on a normal track simply by moving the wheels on the ramps until they are positioned on the sensing elements. In this way, all the usual stresses on the wheels in normal ride attitude are not altered during the measurement, therefore the rolling stock ride attitude does not vary. On the contrary, if the measurement had to be carried out by lifting the body of the vehicle, in this case, the suspensions (primary and secondary) would surely be subject to variations compared to the normal ride attitude. 8. Is it possible to take measurements also on three-axle bogies (C C or Co Co running gear)? Yes, it is possible. You would need to use 3 wheelset kits per bogie (or 6 wheelset kits if you want to measure the whole vehicle). The implementing rules are completely similar to two-axle bogies case (BB running gear). 9. Is it possible to measure intermediate bogies between two frames? Yes. The implementing rules are completely similar to the ones used for end bogies. 10. Is it possible to use the POWERVE system to highlight a bogie twist? Yes. Since it is possible to measure the single wheels, a difference beyond limits found in the results would show an imperfect coplanarity of the four support points and therefore it would show a twist caused by the bogie defect. 11. Is it possible to use POWERVE to balance the bogie suspensions? Yes. Since it is possible to measure the single wheels, it is possible to get the right balance of the bogie by acting on the suspensions until the same measure on the four support points is obtained. 12. Is it possible to use POWERVE to prevent low speed derailments? Yes. 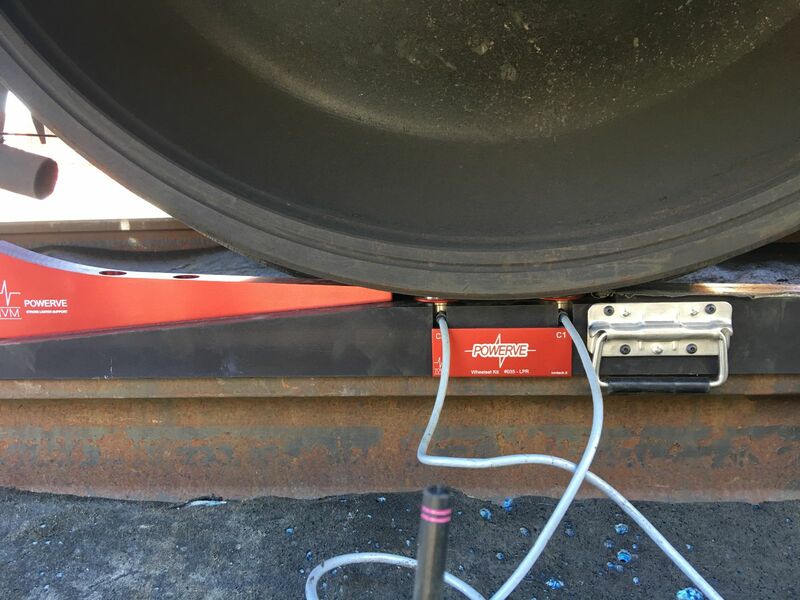 Since it is possible to measure the single wheels, it is possible to highlight potential bogie twists (or frame twists) that are the main cause (together with track twists) to low speed derailments. 13. 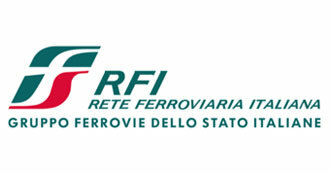 Is it possible to use POWERVE to verify the right distribution of the loads on a freight wagon? Yes. Since it is possible to measure the single wheels, it is possible to take a measurement on the unloaded wagon, to verify the wagon set-up, and then a measurement on the loaded wagon. Any measurement discrepancy between the single support points would show an imperfect load distribution. Not sure which solution is the best for your specific case?